Around 56% of UAE residents seeking second citizenship apply with their families, while 41% are single applicants. However, the latest data shows that more than 40% of expats in the UAE have so far sold their own properties in their home countries with a view to obtain a second citizenship. According to Savory & Partners, about 23.7% of applicants sold some of their properties to apply for second citizenship. Around 16.9% of clients tended to sell their only house last year to secure another citizenship. "The UAE has turned into an important hub for securing the Caribbean or the European second citizenship. Over the past six months or so, there has been a remarkable increase of 67.6% compared to the same period of last year of clients coming to the country just for securing the second passport. These clients are either expats living in the GCC countries, Pakistan or Afghanistan," said Jeremy Savory, CEO of Savory & Partners. The same data showed that 17.4% of applicants are parents who apply on behalf of their sons, daughters or brothers, it said. Among the expat communities seeking a second passport in the UAE, Pakistanis are No.1 followed by Syrians, Indians, Lebanese, Egyptians, Palestinians, Jordanians, Iranians, Iraqis and UAE nationals, according to the Savory & Partners report. The top destinations for second citizenships are Commonwealth of Dominica, St Kitts and Nevis, Malta, Cyprus and St Lucia. Savory noted that the Commonwealth of Dominica is the most affordable option regarding costs and document requirements for obtaining the second passport for single applicants, whereas Antigua and Barbuda and St Kitts and Nevis are the best bet for a family of four. Around 56% of expats living in the UAE apply for second citizenship with their families, 41% are single applicants and 39% of them apply for second citizenship before the age of 40. More than 46% of applicants have St Kitts and Nevis citizenship as their favourite, as it allows its holder to enter visa-free to the UAE and it has an embassy in Dubai. 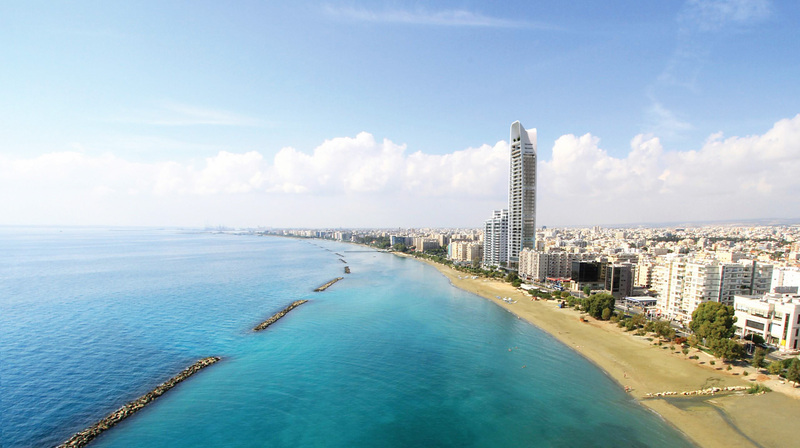 When it comes to Europe, Cyprus citizenship is the most favourite program - but an applicant has to invest 2 million Euros in the real estate. Innovative Path to Acquire St Kitts & Nevis Citizenship and Passport by Investment.